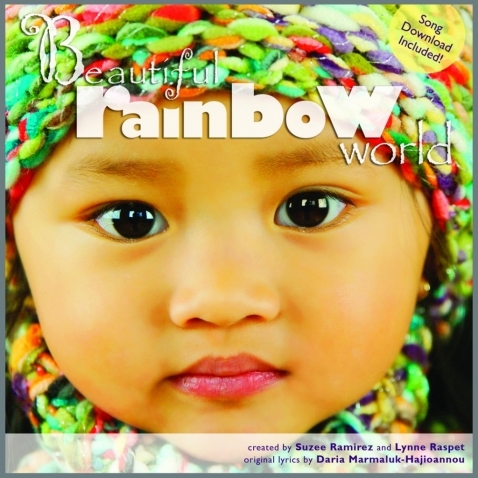 Kickstarter launches on 11.12.13 for “Beautiful Rainbow World”!!! Please consider supporting our Kickstarter campaign by simply sharing the link in as many ways as possible and donating if the project speaks to your heart! Mark your calendars for 11.12.13. In every way we are grateful… and super excited too! twopoppies2012 - So, I made a slight error – not knowing the submission review process would take 2-3 days! I actually pressed submit at 9:10 a.m. on 11.12.13 … if that counts! Jen Stock - How exciting Lynne!! What a beautiful idea! Miss you! Lots of love to the Raspett crew!! twopoppies2012 - Thanks, Jen! We love you too!